Are you looking for a unique leadership opportunity with a not for profit arts organization? Have you been yearning to put your talents to use for a great cause to help support emerging artists in Calgary? Well, look no further! 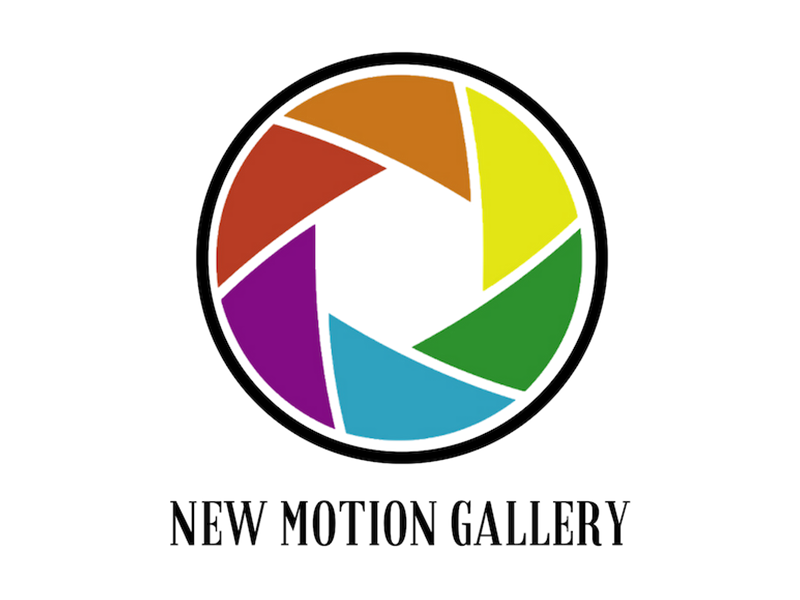 If you are committed to helping emerging artists in Calgary then New Motion Gallery is the opportunity for you! Motion Gallery Society (New Motion Gallery), is a non-profit society in Calgary, looking for leaders like you to join our board of directors. Energetic and entrepreneurial people, who are not already overextended with other commitments, eager to put their enthusiasm for changing the world to work for emerging artists in YYC. Community leaders and philanthropists willing to engage their peers to drive traffic to our not for profit gallery, support our resident artists, hold educational seminars for artists or otherwise contribute to our cause. Individuals with accounting, business, legal, not-for-profit or administrative backgrounds who can help with strategic planning and operations. Anyone else who has a passion for art! If you hold yourself to high expectations, then you’ll find board service at Motion Gallery Society very rewarding. Attend board meetings every three to four weeks. Actively volunteer to take on tasks and complete them between board meetings (e.g. reviewing financials, helping to write grants, recruiting volunteers, volunteering at the gallery, posting on social media, marketing assistance etc.). Advocate for our needs in the community and among your colleagues and peers. Be always curious to learn more about the field of artistic practice, artists rights, as well as nonprofit governance. Make a personal contribution to the society by purchasing a $40 membership. Take on a board role as secretary, treasurer, vice president or regular director. Note that we are an operational board with no full-time management or administrative staff. All board members pitch in to complete operational tasks that need to be done in any given month, with the help of our volunteers, members and artists. For example, one board member might decide to take on shopping for annual insurance, applying for our annual tax exemption, researching grants or organizing an exhibit or show at the gallery. The commitment is usually one to two hours per week (at home or the gallery—whatever you can do). This is not a governance oversight board position where you would attend four meetings a year and oversee management. It’s also not a token role just so you can put it on your resume, CV or LinkedIn profile. We are looking for people who can contribute an hour or two each week to help out in whatever way they can (not necessarily being at the gallery all the time, but spending some time each week at home doing whatever homework you’ve agreed to take on for the society). If you are interested in being considered for our board, please contact info@motiongallery.ca.